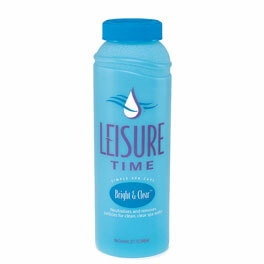 Leisure Time Bright & Clear was developed especially for hot water treatment, this clarifier utilizes unique polymer action that neutralizes and removes dirt, soap, oily films and suspended particles for clean, fresh water. Advantage: Works quickly to turn cloudy water into crystal clear water. Regular use ensures the filter will remove the maximum amount of particles from the water thus providing the best water clarity. Tips: Use weekly as a part of the Simple Spa Care Program. · Turn ON air blower or spa jets. · Add Bright & Clear directly to spa. Use 2 oz. for spas up to 800 gallons. Use 4 oz. 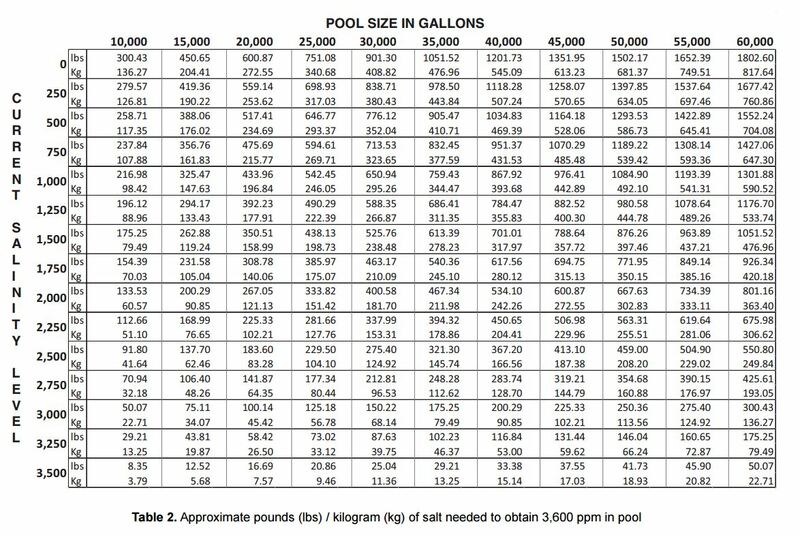 for spas over 800 gallons. 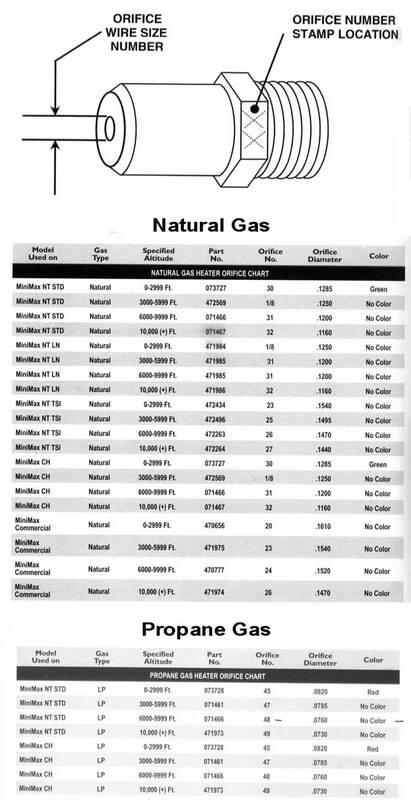 · Allow blower or jets to run a few minutes.